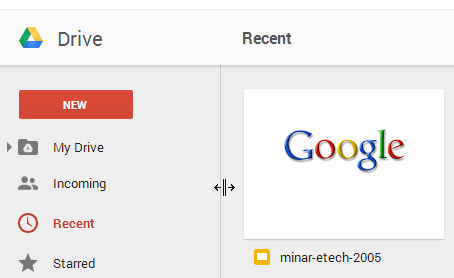 I just got the new Google Drive desktop interface. 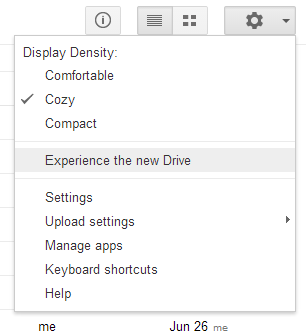 Google shows a small box that asks you to try the new Drive. 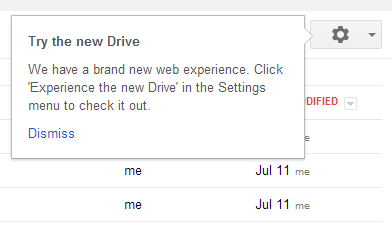 You need to go to the Settings drop-down and click "Experience the new Drive". 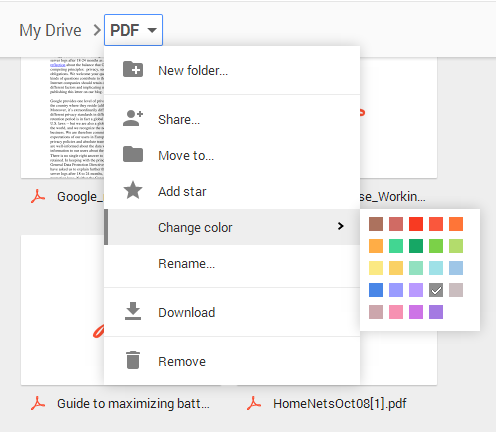 The new interface has a lot in common with the new desktop home screens for Docs, Slides and Sheets. 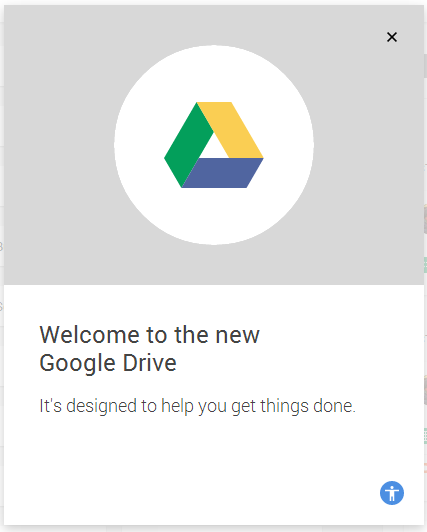 All of them use the new Material Design. 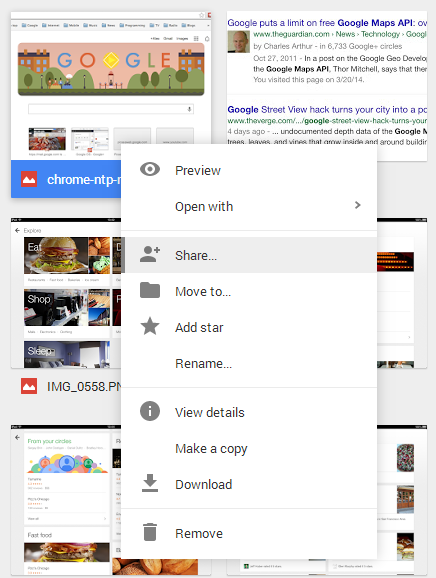 When you click a file, it's selected and the info pane shows more information about the file. There are no more checkboxes: click to select, double click to open. 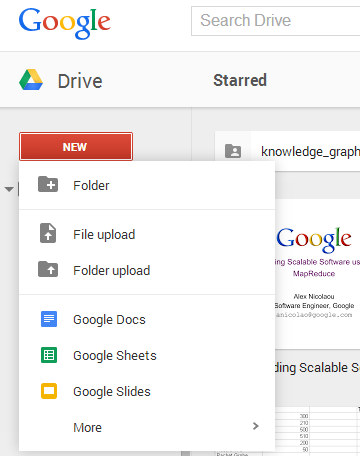 There's an updated "new" button that lets you upload files and files, but also create new documents. 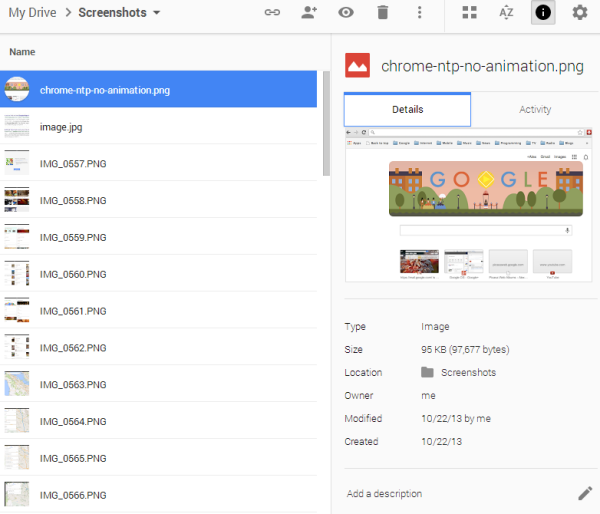 It's easier to select files: click and drag your mouse over several files or press Shift to select a range of files or press Ctrl to select non-consecutive files. 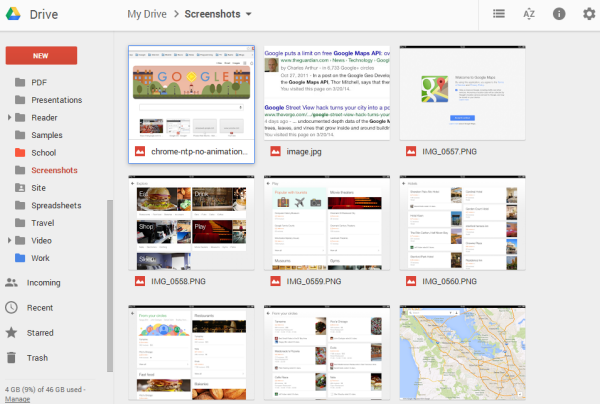 when will it get material design?